As the excitement continues to brew for the much anticipated final season of GAME OF THRONES, for the first time, HBO Asia is teaming up with The Coffee Bean and Tea Leaf®to unveil an exclusive GAME OF THRONES-inspired Espresso Cream Latte featuring the Viserion dragon latte art design at the Mid Valley Megamall outlet in Malaysia. 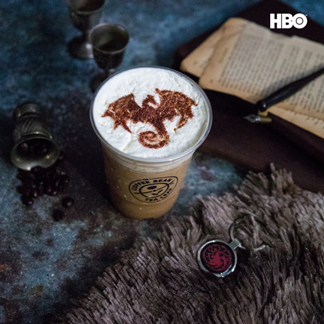 To celebrate the eighth and final season of the hit series, 1,600 cups of free* GAME OF THRONES themed lattes will be given outat The Coffee Bean and Tea Leaf® outlet in Mid Valley Megamall (Unit G-047, East Atrium, Concourse Floor) over eight (8) days this month - April 13 to 15, April 19 to 21 and April 27 and 28, together withalimited-edition GAME OF THRONES premium. To redeem, simply look out for the weekly posts on The Coffee Bean and Tea Leaf Malaysia Instagram handle @coffeebeanmy. 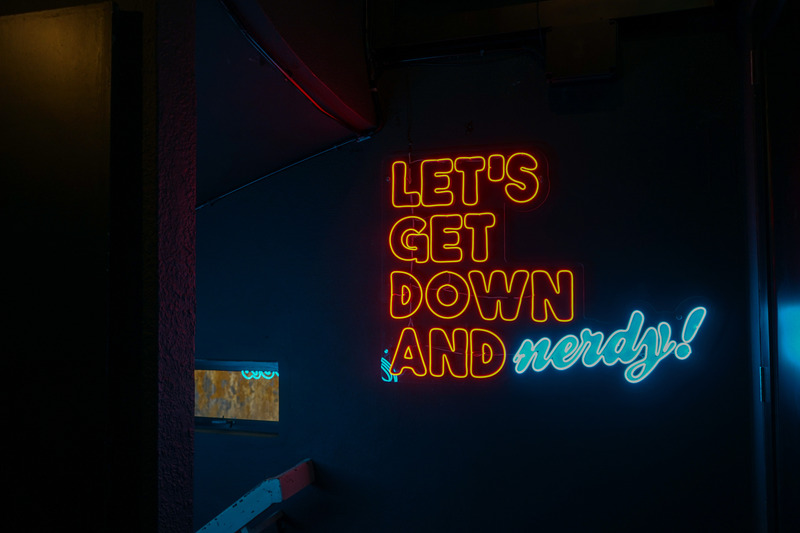 While collecting their drink, fans can immerse themselves in GAME OF THRONES decorations and watch specially curated featurettes from the series at theMid Valley outlet of The Coffee Bean and Tea Leaf®during the campaign period from April 11 to 30. 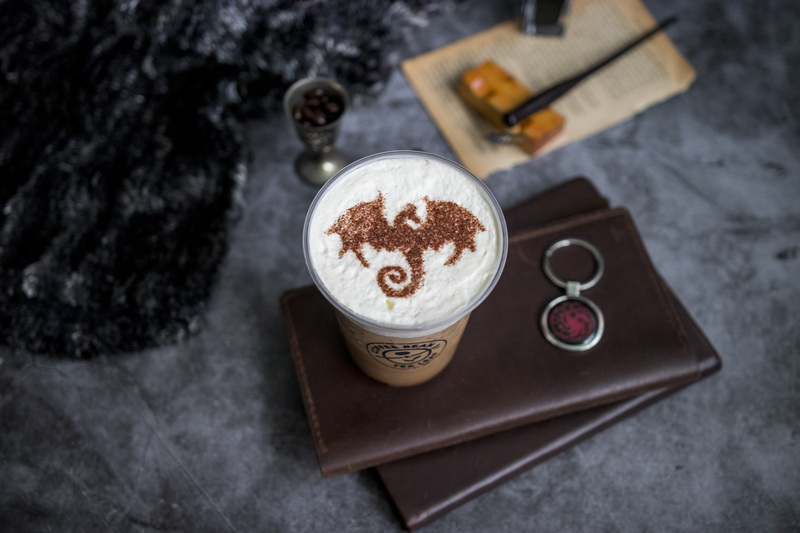 In addition, capture your Viserion dragon latte art and/or GAME OF THRONES experience at The Coffee Bean & Tea Leaf®Mid Valley outlet in the most creative way, share them on social media and stand a chance to win exclusive GAME OF THRONES premiums and The Coffee Bean & Tea Leaf®prizes**. For details visit The Coffee Bean and Tea Leaf®Instagram. 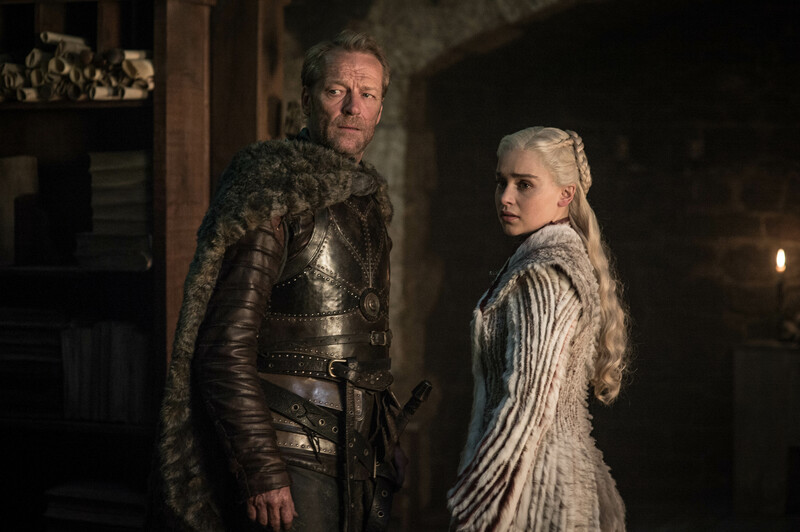 The eighth and final season of GAME OF THRONES will debut in Asia same time as the U.S. on Monday, 15 April at 9am, with a same day encore at 10pm, exclusively on HBO (Astro Ch 411 / 431 HD). The series will also be available on HBO On Demand. New episodes will premiere every Monday at the same time. * 200 cups will be given out each day, available on a first-come-first served basis, while stocks last.